The Black Series reaches new heights! Sabine Wren is ready to create a new rebellion! The Black Series takes on your favorite Star Wars stories! Add some awesome to your collection! 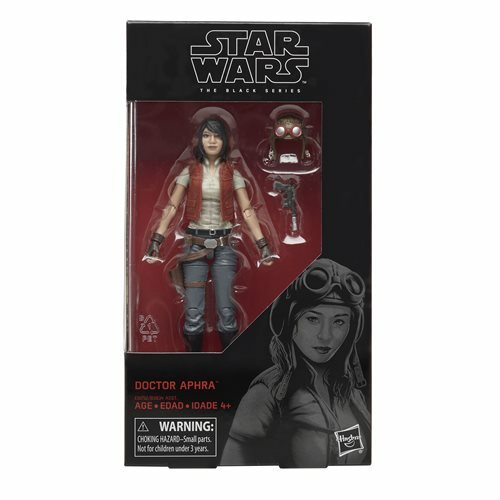 Bring the next big thing in Star Wars home with the Star Wars The Black Series Doctor Aphra 6-Inch Action Figure. 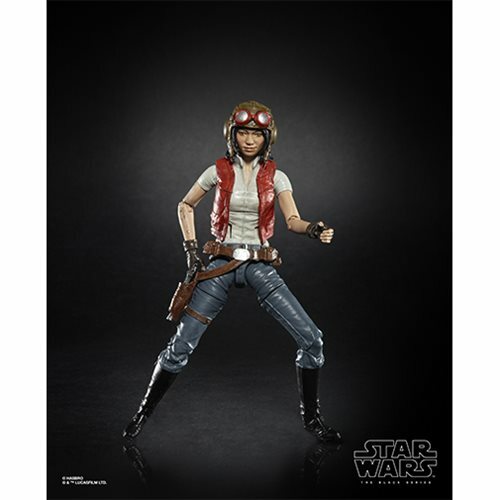 This out-of-this-world 6-inch action figure was developed in conjunction with Lucasfilm, Hasbro, and Gentle Giant to bring you the highest level of detail and authenticity at a price that can't be beat. Collect them all, and start your collection right here! Ages 4 and up.